All of the social media wins that the rapper 6ix9ine has been stirring up on the internet is now backfiring against him. This morning 6ix9ine is officially under investigation of the shooting in NYC against Chief Keef. 6ix9ine has constantly dissed him on the internet, going to his old hood in Chicago saying he’s looking for Keef, buying Keff’s baby mother gifts and just simply harassing him on the internet. Do you think 6ix9ine had something to do with the shooting? 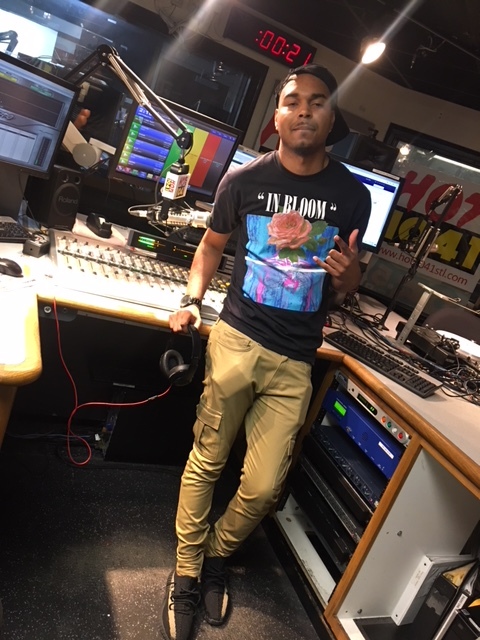 Hit me up on Instagram @JFIPS and follow us on everything @HOT1041STL.